Virgilio’s Landscaping Offers Summer Property Maintenance Services for Homeowners & Ground Care for Commercial Properties. 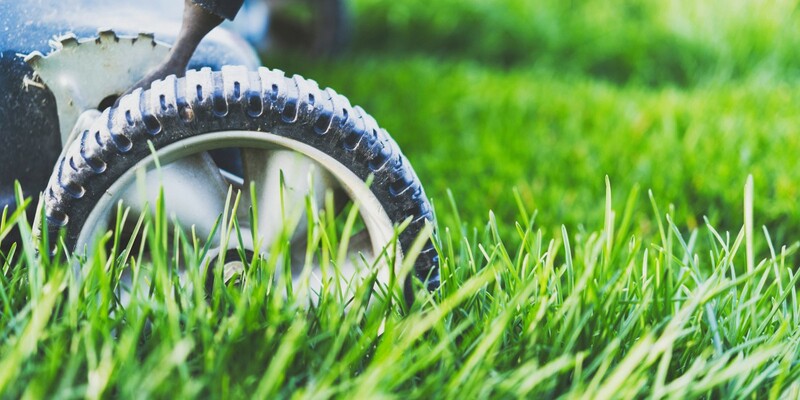 We specialize in landscaping and lawn care services, and offer Summer packages for both residential and commercial properties. OUR MOWERS & WACKERS ARE READY!